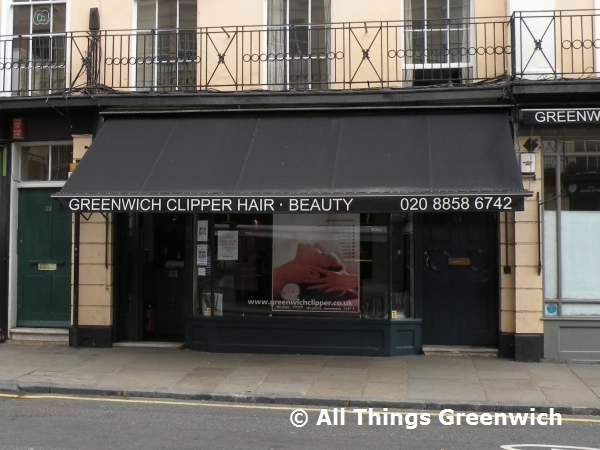 Greenwich Clipper is a unisex hair and beauty salon that offers and range of services and treatments including hair cutting and blow drying, hair extensions, hair colouring, waxing, eyelash and eyebrow tinting, eyebrow shaping, facials,ear piercing, manicures, pedicures, spray tanning, back and full body masasge, botox, teeth whitening, skin rejuvination and hair removal. Greenwich Clipper is located on Nelson Road. Find your way to Greenwich Clipper by public transport with Transport For London's Journey Planner.